Hearing loss may occur due to various causes. It may be caused due to ear wax build up, an ear infection, perforation of the ear drum, noise exposure, aging (presbucusis), family genetics, and more. 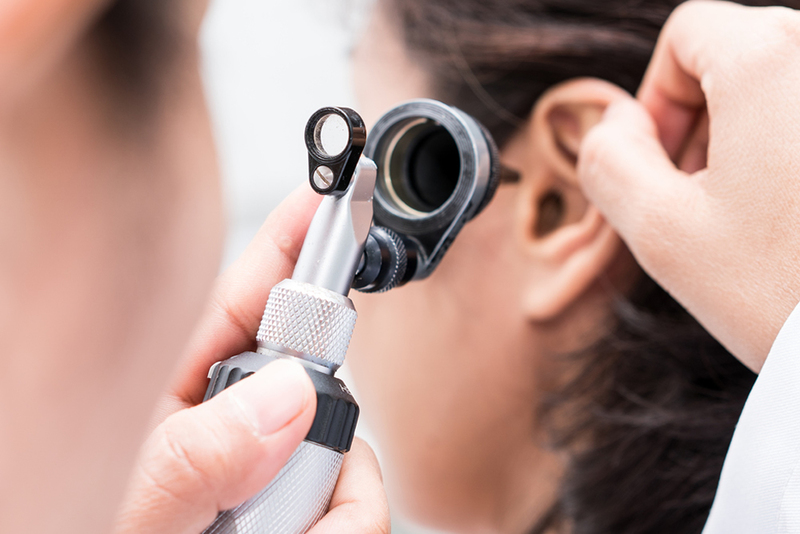 Certain types of hearing losses such as an ear infection, ear wax accumulation, fluid build up behind the ear drum may be successfully treated with surgery or medicine. If your hearing loss is due to permanent damage caused by noise exposure, aging, and genetics, treatment of hearing aids is the only source of treatment. Below are various types of hearing losses. If you’re having difficulty understanding speech clearly, or difficulty hearing, it is a good time to have your hearing examined. Conductive hearing loss- Can usually be medically treated. This happens when you experience hearing loss due to issues with your ear drum, middle ear and its bones and the ear canal. Mixed hearing loss – This refers to a mix of both sensorineural and conductive hearing loss. Hence you might have damage in your inner ear/the auditory nerve or the outer/middle part of your ear. Mixed hearing loss may be caused by different causes that also happen in the above two hearing loss; Exposure to loud noise, malformation of the ear, old age, loud noise, head trauma, if hearing loss runs in your family/genetic disorder, a disease or a virus or if you have an autoimmune inner ear problem. If you are having hearing difficulties, it is vital to visit your local hearing doctor for a hearing examination to determine the cause of your hearing reduction. If your hearing loss is conductive or mixed, you will need to see an ear nose and throat physician for a medical evaluation/treatment. If your hearing loss is sensorineural, an audiologist will help you treat your hear loss with help of a hearing aid. A hearing aid is an electronic device made of an amplifier, a battery, a microphone and a loudspeaker. It raises the amplitude at various frequencies based on the needs of your hearing, ultimately makes sounds more clear. Hearing aids consist of a mechanism which differentiate destructive noise (traffic noise) from the constructive noise (a conversation).The modern hearing aids are discreet and small, some are even invisible! 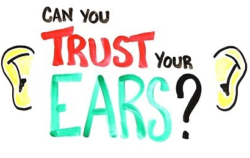 If you have any type of hearing difficulty, it’s time to have your hearing examined!